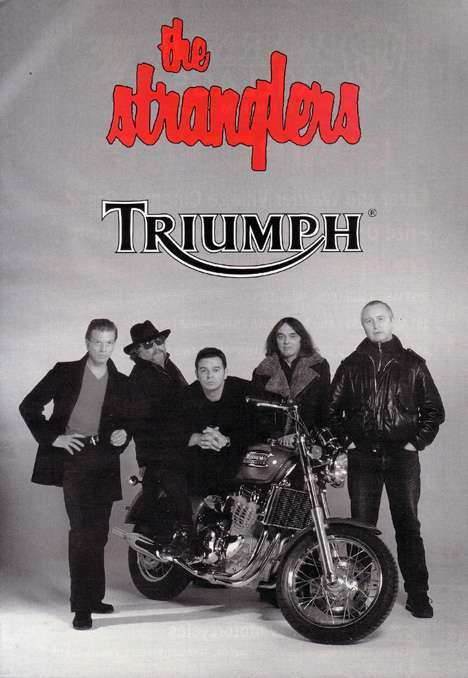 Iconic British motorcycle brand Triumph is celebrating the 20th anniversary of the relaunch of its marque this September. 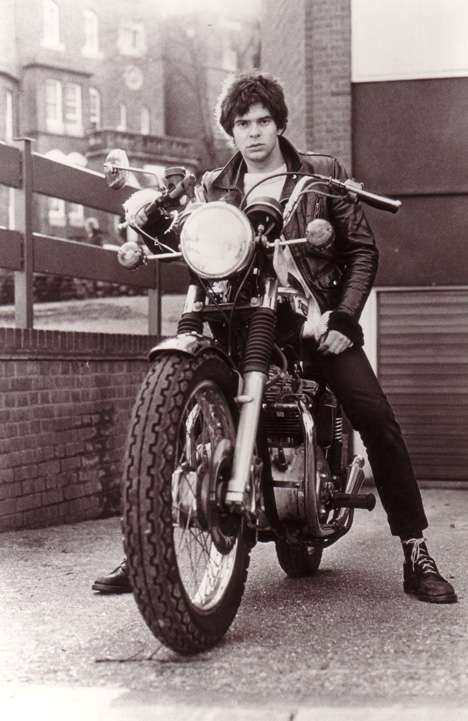 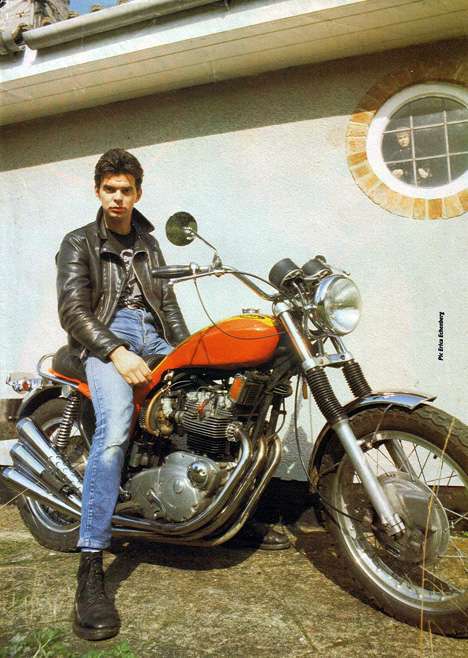 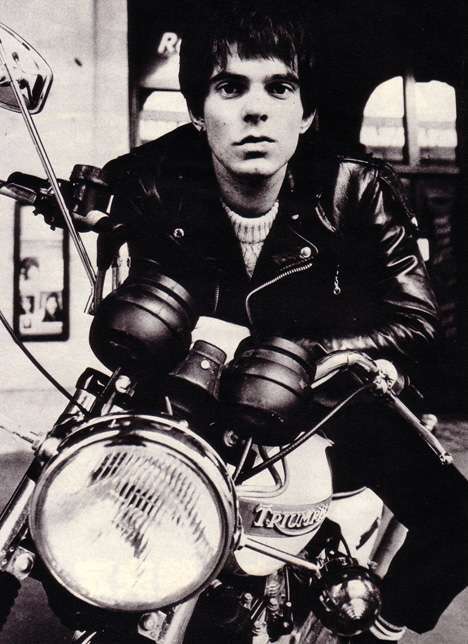 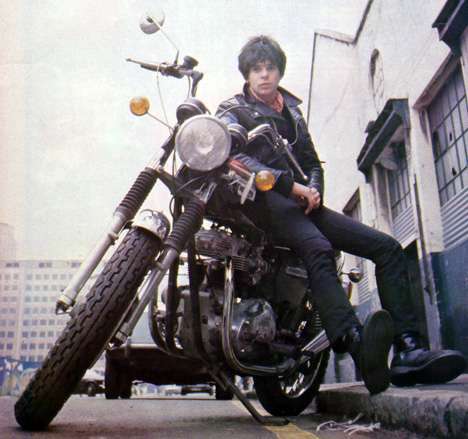 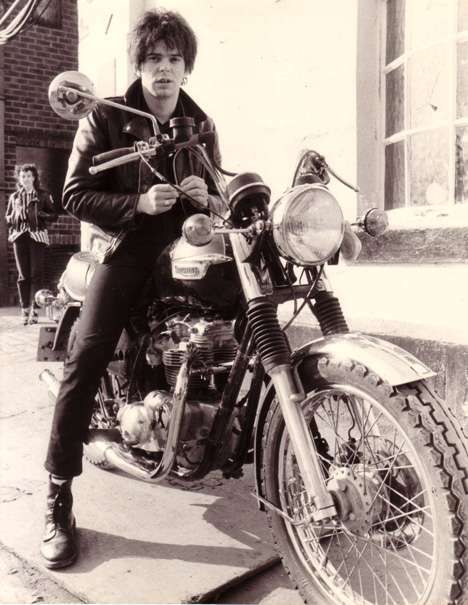 Stranglers bassist JJ Burnel is well known for his love of motorbikes and has been riding Triumphs since the late 70s so it’s fitting that his band will be headlining the live music bill at the celebration in Mallory Park. 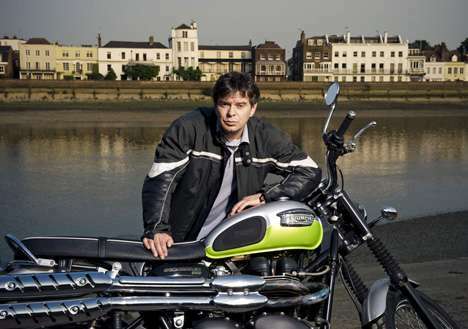 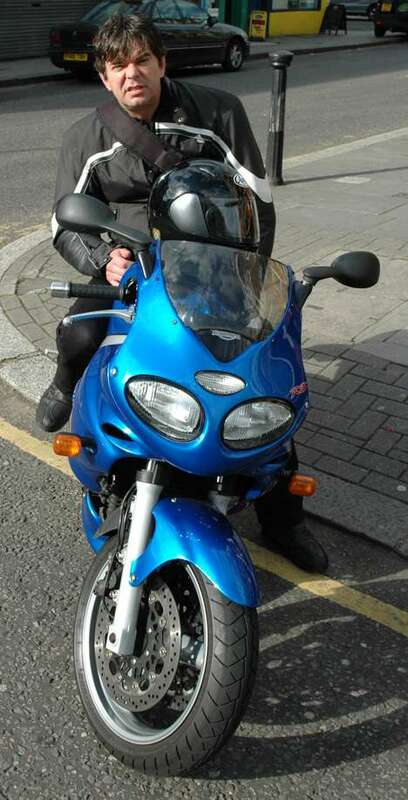 So, armed with a collection of old photos, some nosh, and a few bottles of Chablis, we trawled the bass legend’s memory banks for thoughts on his 30-year relationship with the famous British motorcycle marque.